This may be homeschool heresy, but I don't choose all my curriculum based on my kids learning styles! It's not. Really, I promise. You see NO CURRICULUM IS PERFECT! Oh, I've tried to find perfect curriculum, and it does not exist. 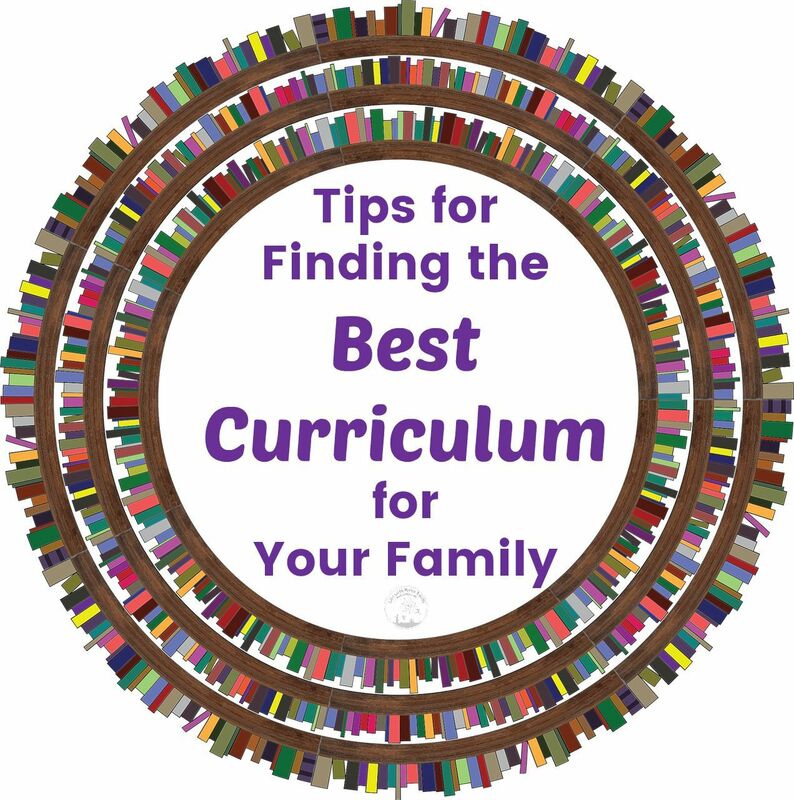 You can definitely find curriculum that works well for your family though, but there are a few things to consider. 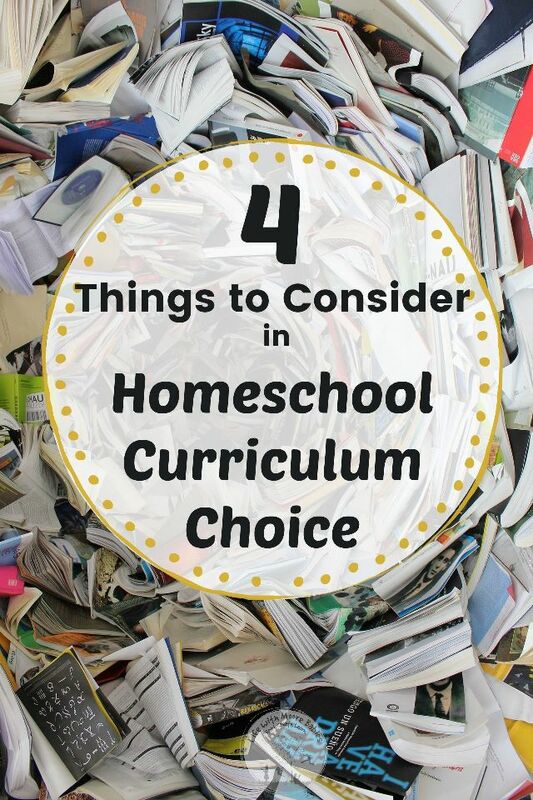 There are four areas you need to consider when you are looking for curriculum for your family. 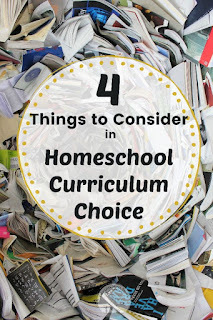 Of course considering your kids when choosing curriculum is a big one in homeschooling, mainly because we have the ability to cater to our kids learning style and interests. This is a wonderful thing to have! Everyone knows that each person has a learning style (struggling to find your kids; try this quiz), this is the way they receive information the best. That is not to say that they cannot learn in other ways, but other ways do not come as easily. Choosing curriculum based on your child's learning style will make the learning process easier for them. Along with learning style, parents may want to consider their kid's attention span when choosing curriculum. Are the lessons short, or can they be broken down into smaller bits that will hold their attention? Are there enough hands-on activities to keep them engaged? Is the text boring or more story-like? Or maybe the entire curriculum needs to hold their attention. After all kids have short attention spans, so they need to soak up that information in short periods of time. They aren't going to do it if they won't pay attention. Some parents also like to let their children choose what to learn based on their interests. I know I give my kids choices, in science especially, as to what we study the next year. Other people will use unit studies to fit all the subjects into a topic that their kids will enjoy. Following children's interests can definitely make it easier to get the schoolwork done! Of course, you will also look at the grade level of the curriculum you are choosing. I wish it could be called something else especially since most homeschoolers do not keep their kids at grade level but allow them to flow through levels as needed. Maybe we can call it learning level or challenge level? Whatever you call it, you want to make sure the curricula you choose is hard enough to challenge your kids, but not so hard they can't do it without great trouble and many tears. I think this one is probably natural for most of us, you probably do it without even thinking about it. Too religious? Not religious enough? If we see curriculum that doesn't jive with our beliefs we won't use it. This is especially true of science and history. You definitely have to balance your curriculum picks with your life style. The time you have to spend on a curriculum can definitely lead to your demise. A lot of us are teaching several children and/ or working as well as homeschooling. So sometimes choosing curriculum that is already laid out for us into lessons or where the kids can work independently can be a life saver. Or for me having a curriculum that grades math. Of course, your budget has to come into play too. I would say this is probably the criteria we least like to think about when choosing curriculum. At least I know it is for me. But if it is too pricey then it isn't the right curriculum for your family, or at least you will have to make some sacrifices on other pieces to make it work. It is also great to shop for used curriculum. Saves you money, but that also takes a bit more time. It's all about balance, isn't it? The last area you really need to consider when choosing curriculum is yourself. I know as parents we have a tendency to not consider ourselves and our needs above our kids, but sometimes you have to. As a homeschooling parent, you are going to have a teaching style just like your kids have a learning style (hey look another quiz). If you are like me and not a lecturer, you are going to find some curricula just don't work as well as others. Just like if you are more comfortable helping your kids rather than having them work independently, some just won't fit. Another consideration that is totally about you is your own comfort level with the subject. Believe me on this one. If you aren't comfortable teaching a subject it is best to leave the teaching to the curriculum. Even the best curriculum can be awful if you don't know how or not comfortable teaching it! For subjects you aren't comfortable teaching I would look for curriculum that has laid out, step-by-step plans or even online options that do the teaching for you. Teaching or group classes can be a great alternative too. It i so easy to become enraptured with curriculum and buy way too much of it. After all, you don't know what may be the best fit, and trying similar curricula may be the only way to figure it out. This is also a good way to spend a small fortune and fill up your house! Talk to other families like yours. 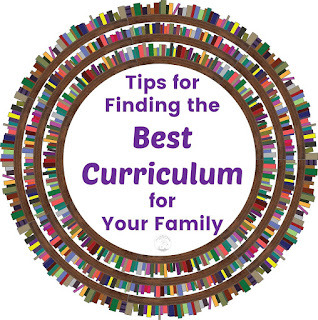 I do think one of the easiest ways to find curriculum that may be the best for your family is to see what other families like yours are using. Like all of my kids have a large kinesthetic portion to their learning style as well as a visual aspect, so far auditory is much lower, and I am not a good lecturer. I prefer to learn from reading books or doing hands-on activities (see how we fit those in here). However, I also love learning and want my kids to learn way more then I ever did in school (which I don't think they love). If this sounds like you, maybe what I use would work for you too. Read on to find out what we are using. Of course there are always sample pages of curriculum online, but really who can gather enough from that. If you have the opportunity, go to a curriculum sale and hold it in your hands. Look through it and ask the seller how it worked. Not just how it worked for them, but how much time it took planning and teaching. How easy the set-up was. Just ask everything! Can't go to a curriculum sale, look for a local friend that has used it, or just look at what they have used. Again hold it, look through it, and ask all those questions. And since they aren't trying to sell it, maybe you will get better answers! For the most part, we are continuing the curriculum we used last year (kindergarten and 3rd/ 4th). I've included little notes as well, so you can see why we are using each piece. 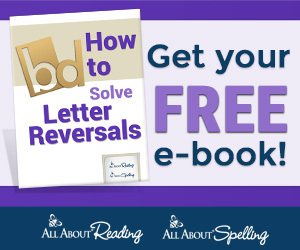 All About Reading 2 - Both All About Reading and All About Spelling and great for hands-on learning. First Language Lessons - Short, simple lessons, all laid out for you. Singapore Math 2 - Challenging math program. Building Thinking Skills 1 - They all love critical thinking. No laid out plan and covers multiple grades, so you can work at your own pace. Hello Ruby and Hour of Code - Coding fun. My kids all love what they can do with coding and these are great introductions. Michael Clay Thompson Language Arts - Town Level - Michael Clay Thompson language arts is challenging and goes way deeper than any other at the same level. This choice is more for me and my desire for them to have a good background in language arts. 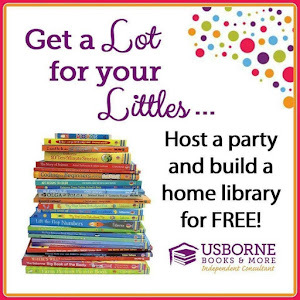 Usborne Python - We used the SCRATCH book last year and loved it. Moving to something more versatile this year. Teaching Textbooks 3.0 Level 7 - See my full review! Rosetta Stone Greek - Review coming; watch for it. Critical Thinking Detective 1 and Critical Thinking Vocabulary Detective 1 - I didn't think she was quite ready for level 3 of Building Thinking Skills. Teaching Textbooks 3.0 Level 6 - Still love the independent work and self grading! Story of the World 1 - I'm going to be adding to it for the older girls and including tests. Apologia Land Animals - This was their choice this year and will finish off the animal studies. They love all the simple try-it-now activities throughout the book as well as the bigger experiments. In some cases I am sure my kids would have preferred a simpler curriculum or maybe a more entertaining one, maybe one that speaks to their hands on and visual learning styles more. 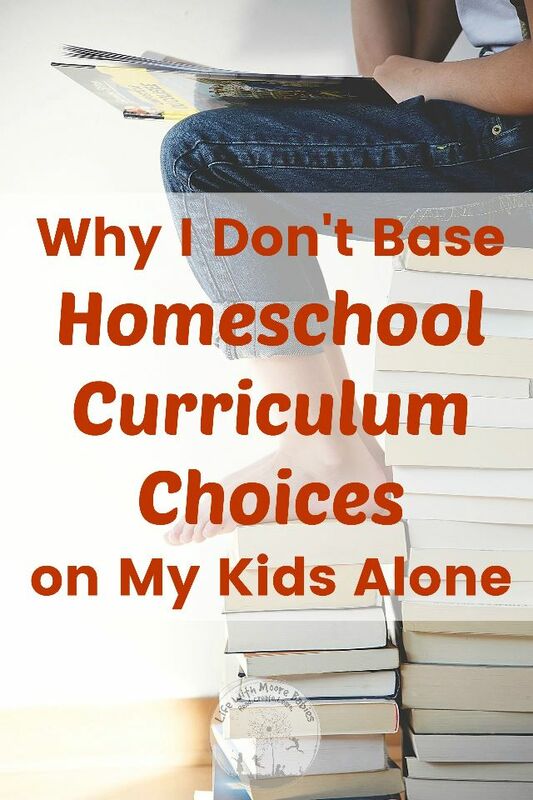 But my kids aren't the only ones in this homeschool, and while I want it to benefit them more then anyone, I don't want them to expect things to always be easy or even to expect them always presented in their preferred style. I want them to love learning, but I want them to learn how to learn in a variety of ways.